Another 50 wins & 44 nominations. "SpongeBob SquarePants" is an hilarious and often unpredictable cartoon series aired at this writing on Nickelodeon. Its regular times are Saturday & Sunday mornings, with occasional marathons and a semi-regular feature on Nick's Friday evening U-Vote feature. The massive amount of hype surrounding its release in mid-1999 suggests that the Nickelodeon staff really likes the show. 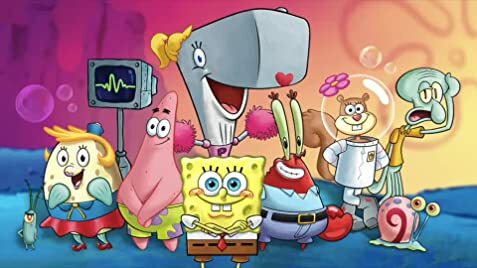 The show features the voice talents of Tom Kenny (a perennial supporting voice in cartoons) as SpongeBob, Rodger Bumpass (another voice talent veteran) as Squidward the, well, squid, Bill Fagerbakke ("Coach"s Dauber) as Patrick the Starfish, Carolyn Lawrence as Sandy Cheeks (SpongeBob's love interest, a squirrel with an air helmet), and Clancy Brown ("Buckaroo Banzai"s Rawhide) as SpongeBob's employer, the tight-clawed Mister Krabs. I have noticed in many features that "Mr. Lawrence" is credited as a writer; I suspect a husband-wife team, given that Sandy Cheeks gets some great dialogue--but that's pure conjecture, and I heartily welcome correction or corroboration alike. There have been several celebrity appearances, most notably Ernest Borgnine and Tim Conway as the voices of fictional superheroes Mermaid Man and Barnacle Boy. I like the damn show. I was hooked on it for at least a year, from the Clutch-Cargo-flavored introduction to the United Plankton logo at the end of each episode. The plot lines' continuity is above average, with a well-developed cast of supporting characters who populate Bikini Bottom, SpongeBob's home. There are the obvious suspension-of-disbelief requirements, such as the watery environment's inexplicable tolerance for electricity and exhaled air, but this is easily counterbalanced by the whimsical misusage of jargon (SpongeBob, in a desperate moment says, "I'll use the Shell Phone!"). Classic episodes include "Bubbles", "Moon Rocket", and "Home Sweet Pineapple". SpongeBob's favorite color is beige. His favorite ice cream flavor is vanilla. SpongeBob SquarePants: Squidward's father never hugged him. Isn't that sad? Mr. Krabs: Yes i suppose that is rather sad but Squidward can hug himself during his break. Now get back to work! SpongeBob SquarePants: Just like the robot in the movie! He couldn't cry either. Squidward plays his clarinet straight out, like an oboe, instead of angled downwards. The French version digitally changes the opening title cards for each episode to the title in French. The opening sequence has also been slightly altered: the bubble words "SpongeBob SquarePants" has been replaced with a bubble version of SpongeBob. On the board that changes colors, SpongeBob's face replaces the name SpongeBob SquarePants; the part where SpongeBob's pants bounce around the show's title has been replaced with scenery in Bikini Bottom, and the show's title is digitally altered to read "Bob l'eponge". 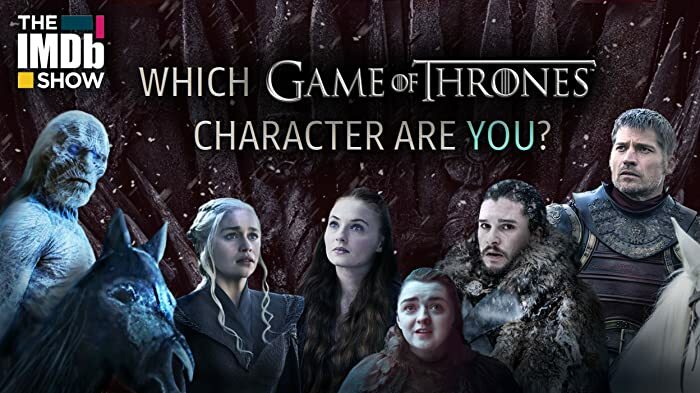 Have you joined their far-flung cult?